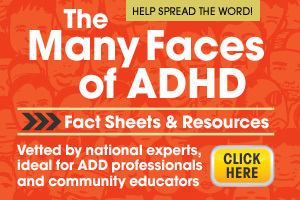 9-year old, Giuliana, is setting the record straight when it comes to ADHD and the many wonderful traits and gifts it brings. Previous Post Previous post: ADHD. My story. My journey.